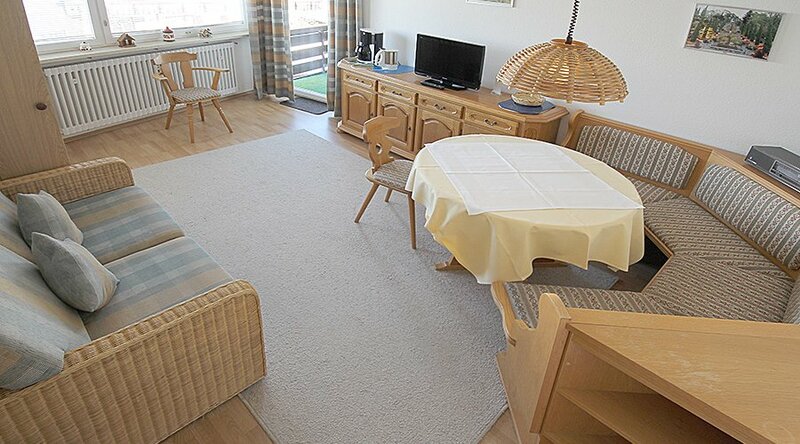 Haus Bergkranz is situated in a quiet area near spa garden within the center of Oberstdorf. 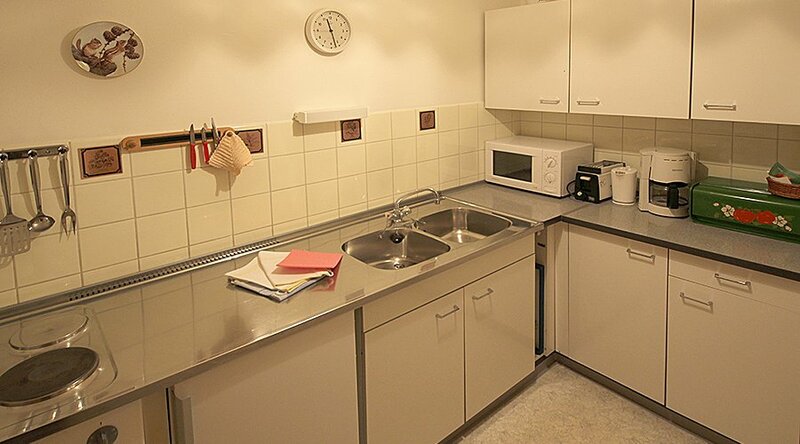 We offer nice furnished 1- and 2-room-apartments with fantastic view into the mountains. 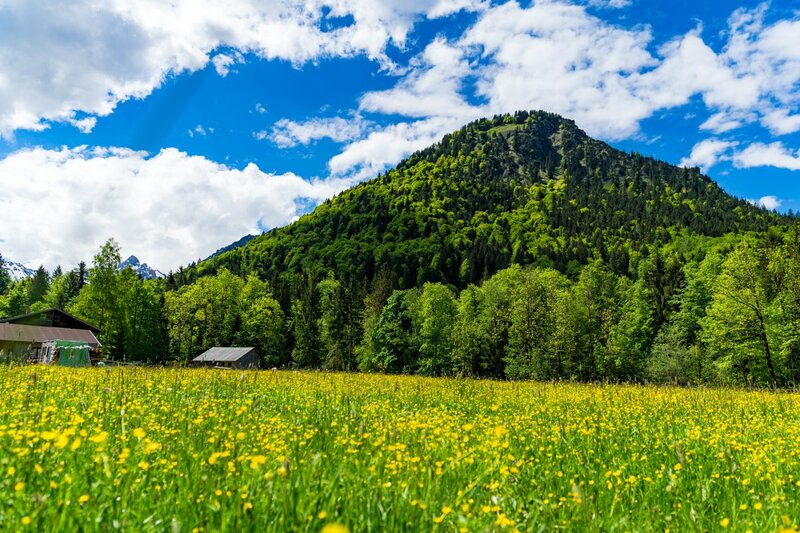 Location: Quiet and close to the meadows, the mountain rim is in the climatic health resort of Oberstdorf. The park and the Vital Therme are located in the immediate vicinity. In just a few minutes you also reach the market place in Oberstdorf with its numerous shops and restaurants. 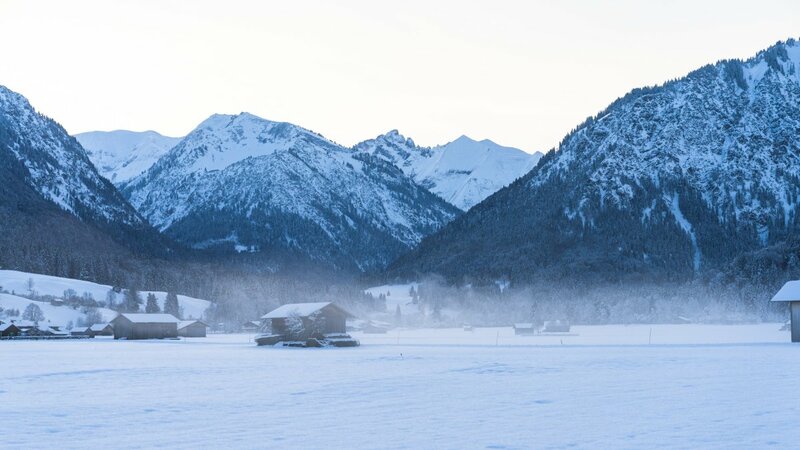 Bergkranz: In the mountain rim, we offer cozy 1-room and 2-room apartments with fantastic views of the Oberstdorf mountains. Washing machines (surcharge) are available, as well as bike and ski storage. Front of the house Bergkranz you can find plenty of parking. Your apartment: The nicely furnished 2-room apartment has a living room with double sofa bed (1,40 m), corner seat, flat screen TV, radio, separate bedroom with double bed and wardrobe, cupboard kitchen with dishwasher, coffee maker and toaster, bathroom with toilet and separate shower. 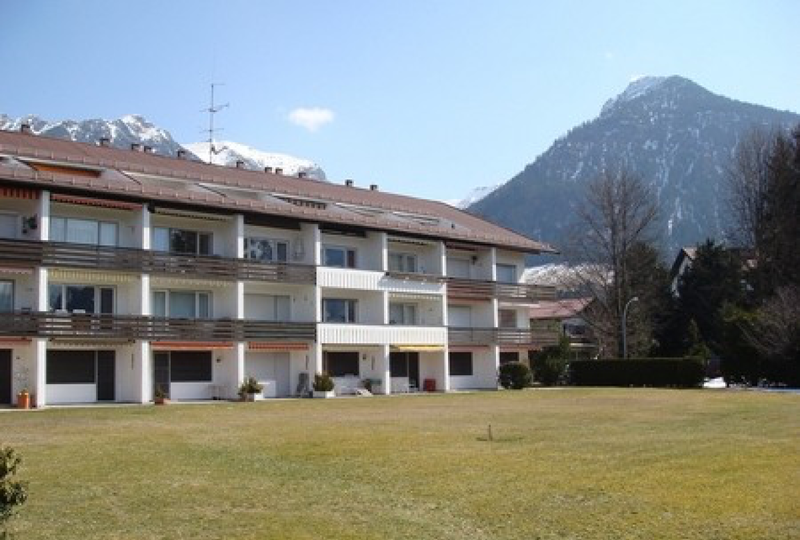 Bergranz: In the mountain rim, we offer cozy 1-room and 2-room apartments with fantastic views of the Oberstdorf mountains. Washing machines (surcharge) are available, as well as bike and ski storage. Front of the house Bergranz you can find plenty of parking. Your Apartment: The well appointed and furnished one-bedroom apartment has a living room with 2 folding beds, sofa with sofa bed, dining area, color TV and radio, kitchenette with oven, coffee maker, toaster, and a new renovate bathroom with shower and toilet. 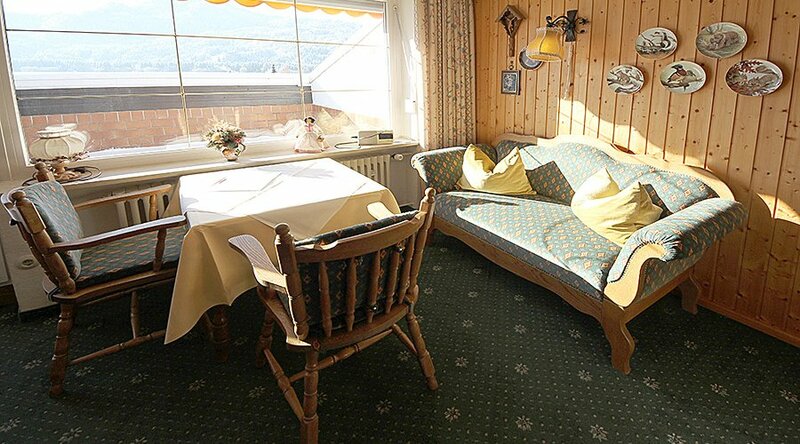 Haus Bergkranz: In the mountain rim, we offer cozy 1-room and 2-room apartments with fantastic views of the Oberstdorf mountains. Washing machines (surcharge) are available, as well as bike and ski storage. Front of the house Bergkranz you can find plenty of parking. Your Apartment: The well appointed and furnished one-room apartment has a living room with 2 fold-away beds, 2 rustic chairs, dining area, color TV, radio, kitchenette and a bathroom with shower, toilet.